Hinged arm awnings are ideal sunshade solutions for patios and balconies. With variable widths that are accurate to within a centimetre from 150 to 700 cm (1950 cm linked) and a maximum projection of up to 400 cm, they can be used almost anywhere. No matter whether open model or full cassette, Lewens awnings offer convincing quality, easy installation, a variety of specifications and a modern to classic design. 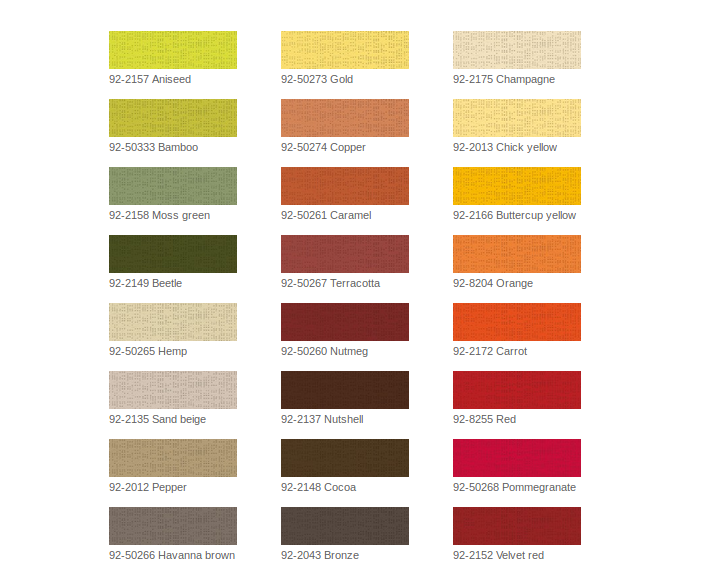 Add a fabric from our extensive Lewens collection and a frame colour from our standard or special colours. Enjoy a “holiday atmosphere with Mediterranean flair”, “clean lines” or a “white dream” – the combination options are limitless. Our ECONOMY awning is the perfect entry-level solution for everyone who values smart sun protection, LEWENS quality and easy operation, but at an attractive price. 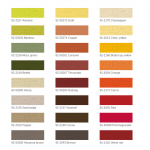 It is suitable for medium-sized patios, with a width of 600 cm max. and 300 cm drop. The choice is yours: Open type or Rain Cover type. Centimetre-accurate manufacture in all intermediate widths! The elegant LOOK TOSCANA awning is a small full cassette awning in our LOOK series with self-supporting casing in superior Lewens quality. It is closed on all sides with a compact, elegant shape. It is suitable for small to medium-sized areas such as balconies and small patios, with a width of 550 cm max. and a drop of 300 cm max.Relax and enjoy the summer, and let your imagination transport you to Italy. The elegant TOSCANA conjures a holiday-like light and mood on your balcony or patio. The cassette, which is just 13 cm high, provides all-round protection for the awning fabric and conveys a harmonious impression whether fitted to a ceiling, roof projection or balcony. Centimetre-accurate manufacture in all intermediate widths! Please state whether wall or ceiling mounting is required when ordering. Welcome to the south! 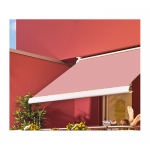 The stylish LOOK TOSCANA awning is the large full cassette in our LOOK series with self-supporting casing in superior Lewens quality. It is closed on all sides with a compact, elegant shape. It is suitable for large patios, with a width of 700 cm max. (1950 cm linked) and a drop of 400 cm max. 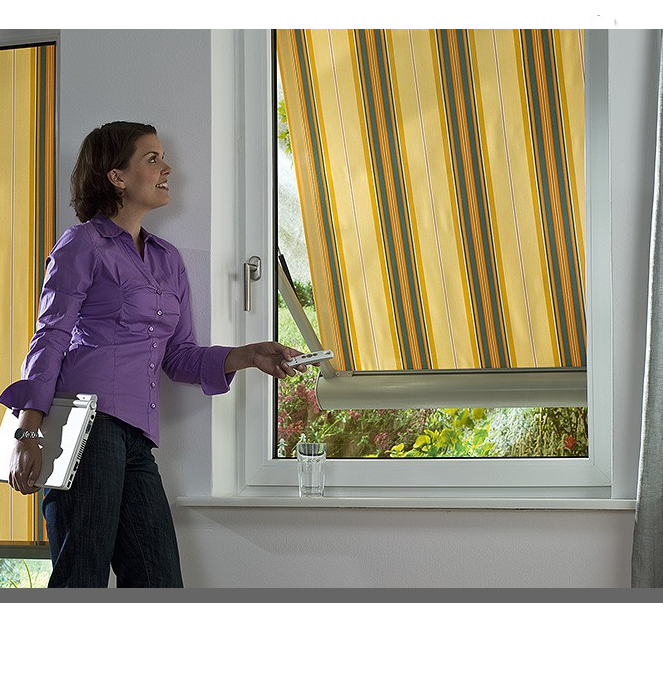 The optional Vario Valance offers variable shade from the sun as well as privacy. Now you can bring your holiday into your home! With the TOSCANA GRANDE, the evening becomes a brief vacation and the weekend a family outing to the Mediterranean. And the best thing about it is that you only need to wake up and you’re there. The TOSCANA GRANDE was developed for use on medium to large patio areas. 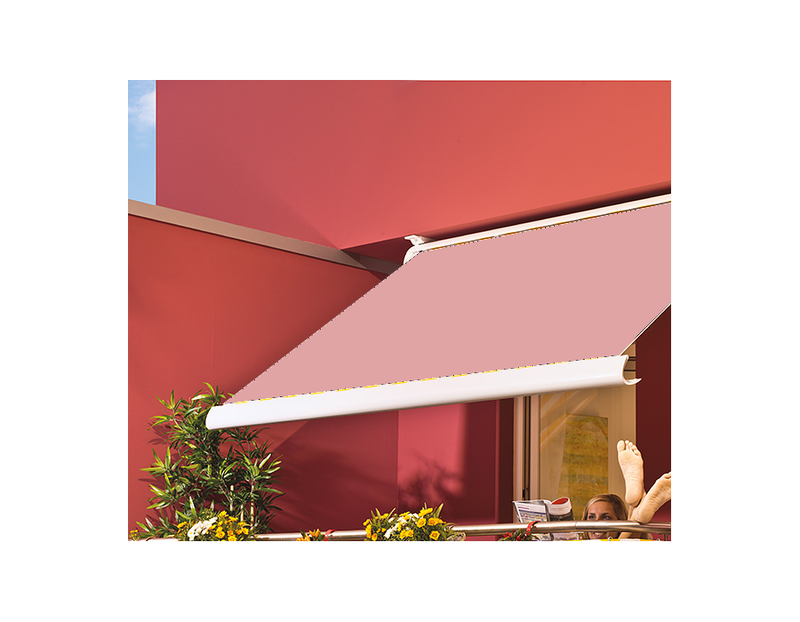 Its modern oval cassette design offers optimum protection for the awning fabric and mechanism when retracted. Always under a good roof. Roof awnings by Lewens are quick and easy to fit and protect you safely from too much sun and light. Choose from the roof-mounted type for your conservatory and the pergola type for shade on your patio. With the CAPRI awning you even have control over bright sunshine. Whether in the conservatory or on the patio, the sun’s glare and heat stay outside. Under the awning, you and your plants enjoy a summer-like climate that is made to measure. The choice is yours: roof-mounted or pergola type. With the CAPRI awning from LEWENS, you even have control over bright sunshine. Whether in the conservatory or on the patio, the sun’s glare and heat stay outside. Under the awning, you and your plants enjoy a summer-like climate that is made to measure. As a PERGOLA TYPE awning, the CAPRI is a particularly sturdy design for creating shade on the patio. Piccolo is the newly developed, small-format full cassette awning. Thanks to its lightweight construction and fold-out support legs integrated into the front profile, the Piccolo is easy to use even where the installation conditions are less than ideal. Windows, balconies and small patio areas need reasonable shade from the sun too. Lewens micro-awnings were developed especially for smaller applications. With a side screen, variable pitch angle, a vertical solution or a sophisticated markisolette you enhance your home and add valuable facilities. Our MICRO 100 awning is a drop-arm awning designed especially for windows and balconies. Its variable pitch angle gives you as much privacy or view as you want. With its Mediterranean flair and sophisticated features, the MICRO 300 markisolette brings a touch of magic to your home. 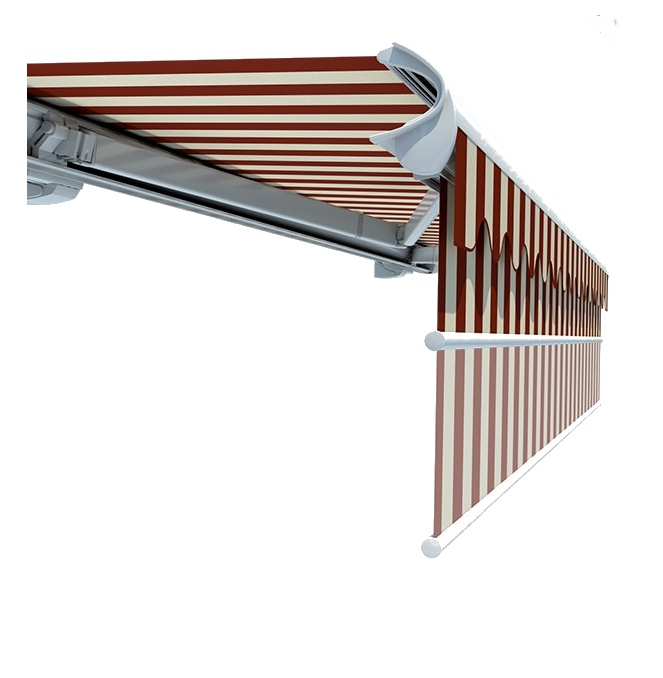 It is suitable for all windows and facades with a maximum width of 350 cm and height of 275 cm. 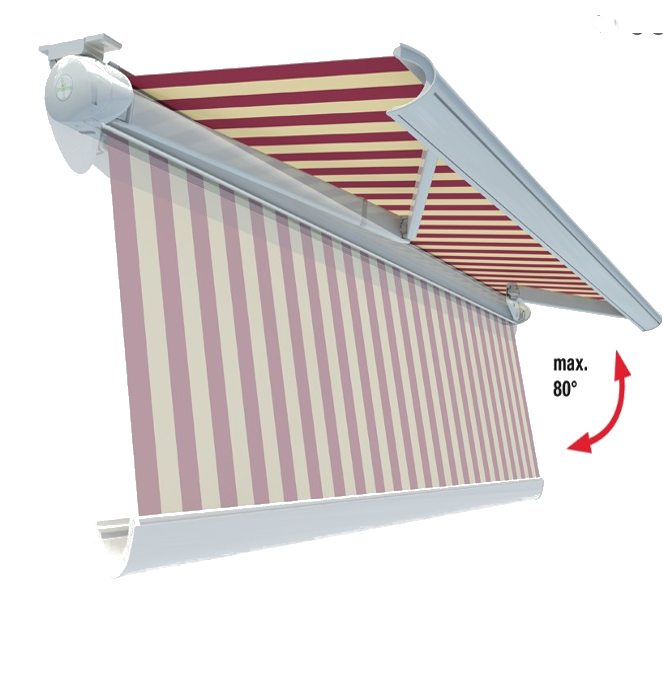 Awning pitch up to 135 ° max. Could it be a little more? Kit your awning out with practical extras – a lighting strip or infrared patio heater, a valance or radio control. We offer a wide and impressive range of accessories that won’t cost the earth. 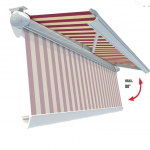 Operates your awning automatically depending on the weather for your comfort and safety. With radio control, built-in electrical components can be operated conveniently using a single controller. Moreover, there is no longer any need for cumbersome control cables on the wall. 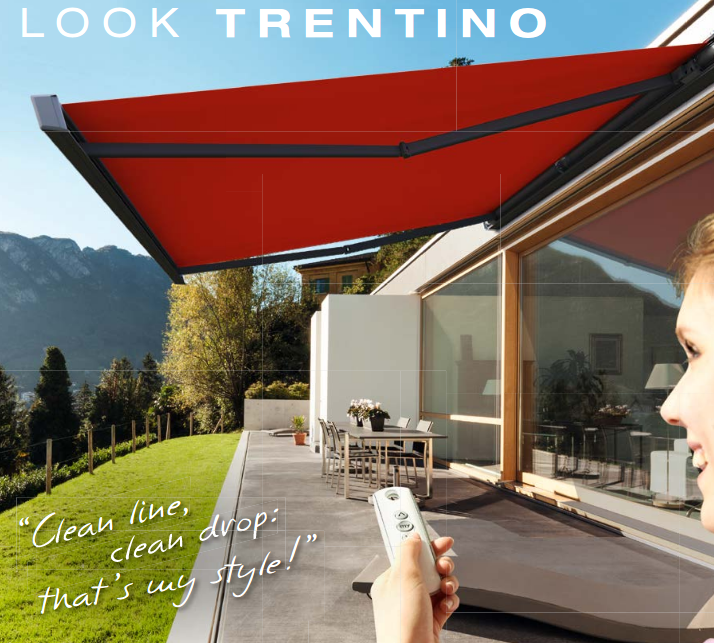 Radio control can be selected for extending and retracting the awning, for the Vario Valance, lighting, patio heater and connection of the sun and wind sensor. The lighting strip provides suitable illumination and creates a pleasant atmosphere on the patio or balcony. The infrared patio heater creates a warm, cosy atmosphere under the awning even on cool days. The awning can be fitted with optional support legs for even greater stability. The Vario Valance offers variable shade and privacy while retaining the headroom below the awning. Fabrics from which summer dreams are made. 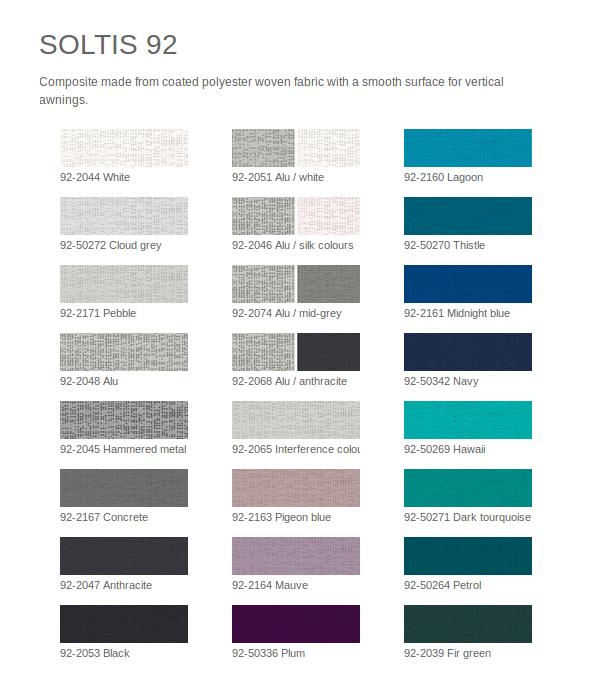 Find your personal favourites: shades of navy blue, summery yellow and orange hues, warm earth colours and fiery reds, classics such as block stripes or solid-colour fabrics. 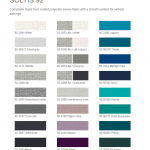 To make it easier to choose, we have sorted them according to colour and grouped them under suitable headings.